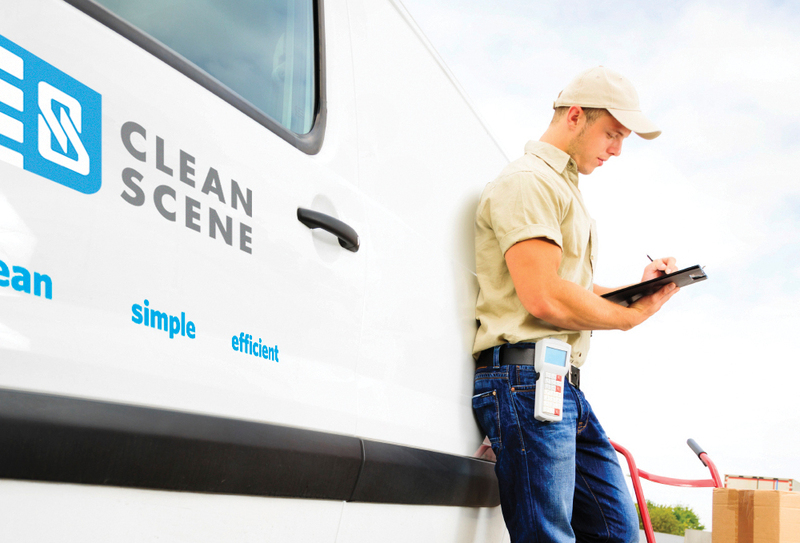 Clean Scene Works – when you need project management, construction, repairs, or maintenance. Purchase products and materials from Clean Scene. Clean means looking out for our environment.